When I wake up every morning, there's an e-mail in my Inbox from The Daily Digg. I must have signed up for these e-mails a long time ago because I don't remember doing it. At first, I was annoyed to have another source of junk mail to filter (when I get around to it), but I have gone from immediately deleting this e-mail to reading it casually to looking forward to seeing what is in The Daily Digg each day. I don't know how this happened. The general consensus across caffeine studies is that it can increase quality and performance if the task you are doing seems easy to you and doesn’t require too much abstract thinking. 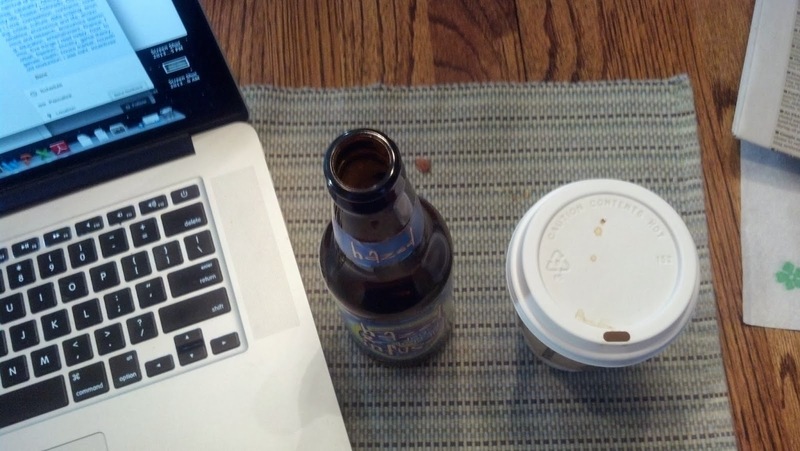 So, the conclusion is to drink a beer, come up with an idea, and then chase that idea down it with some coffee. Literally. Of course, if you're the type of person who searches for the initial idea in the morning and wants to work on it through the day, following this prescription might be counterproductive. 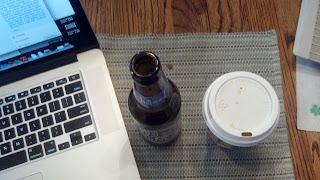 But, for the rest of us who want to justify our coffee and beer drinking habits, this article is quite interesting.